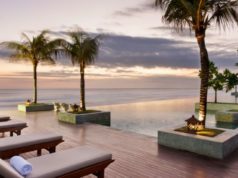 Lombok promotes itself as ‘unspoiled Bali’. 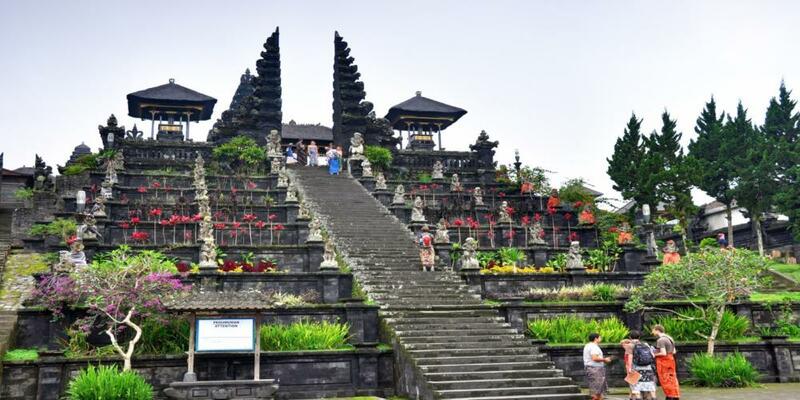 It reflects the fact that not many tourists know about this Bali neighboring island. Unspoiled Bali means Lombok has qualification as a trip destination as beautiful as Bali, yet not as famous. Lucky us, ‘not as famous’ can also mean ‘not as crowded’. Now, you get where I’m heading, right? Yes! 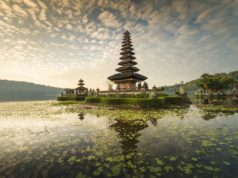 You can find someplace new to be your holiday destination as gorgeous as Bali but quieter which can make your vacation way more enjoyable. And Lombok fits all the conditions. 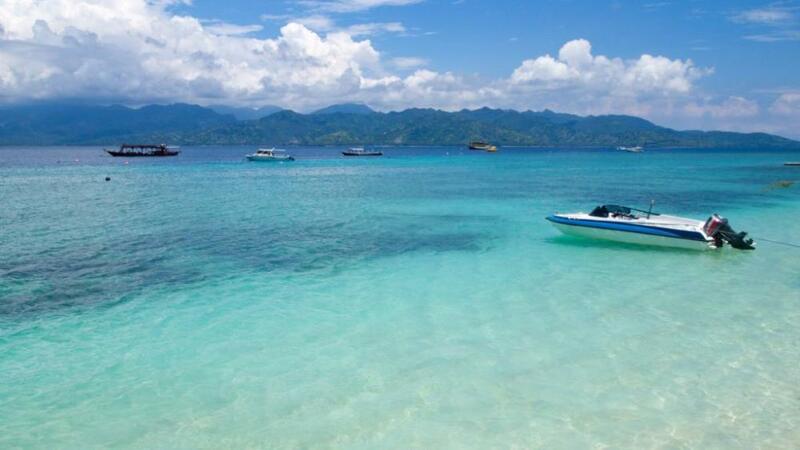 Put Lombok on your number one list of places you must visit. This article can give you some heads up about Lombok and may help you preparing the trip. Lombok is counted as an island located in the province of West Nusa Tenggara, Indonesia. At Lombok west side, lays Bali separated by Lombok Strait. And at the east side of Lombok, lies Sumbawa Island separated by Alas Strait. It is about 4,514 square kilometers in a total of the whole area. That is just how big Lombok is. According to the census on 2010, Lombok is where 3.17 millions of Indonesians live. By January 2014, the number predicted to be developed as much as 3,311,044. It means in 4 years time, the citizens of Lombok added up more or less to 200,000. And they mostly concentrate in Mataram as the capital city of the province and also the largest city on the island. Oh, you should know this: time in Lombok is one hour earlier than Indonesia Western Standard Time (include Java, Sumatra, and some regions of Kalimantan islands) and one hour later than Indonesia Eastern Standard Time (include Maluku islands and Papua province). So, 8 o’clock in Jakarta means 9 o’clock in Lombok and 10 o’clock in Jayapura. As a part of a country with equatorial climate, Lombok only has two seasons; the dry season which usually begins in May and ends on October, and wet season which lasts from November to April. For all purposes, you can consider your timing by the season. If you fancy outdoor activities, then the dry season will be the best time to travel to Lombok. Or, if your activities are mostly will be done indoor, then travel to Lombok on wet season practically will not be a problem. With amazing beaches and attractive waterfalls Lombok has, as well as picturesque surrounding islands, you can do a lot of wonderful things there. From the usual mostly tourists do to the extraordinary activities, you just can’t get enough of them. And surely you will go back home bringing a lot of stories and unforgettable memories to share. Check these out! 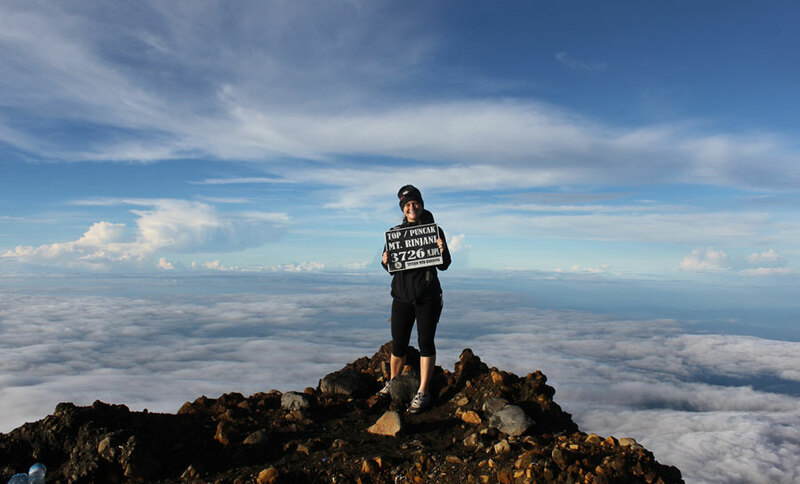 There are series of activities you should do on Mount Rinjani. But it takes more than one day to complete all of them. Firstly, hike the sacred mountain. 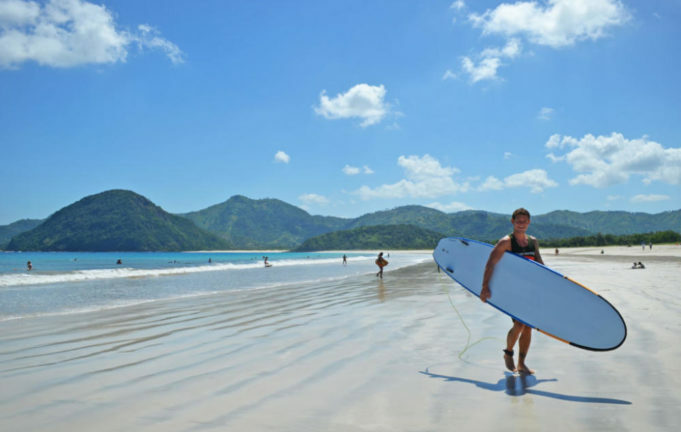 It must be on your list of top things to do in Lombok. Since it is a tough hike, you have to set aside at least three days and two nights of your time. Mostly, people take the three-day-two-night trek to climb the mountain. 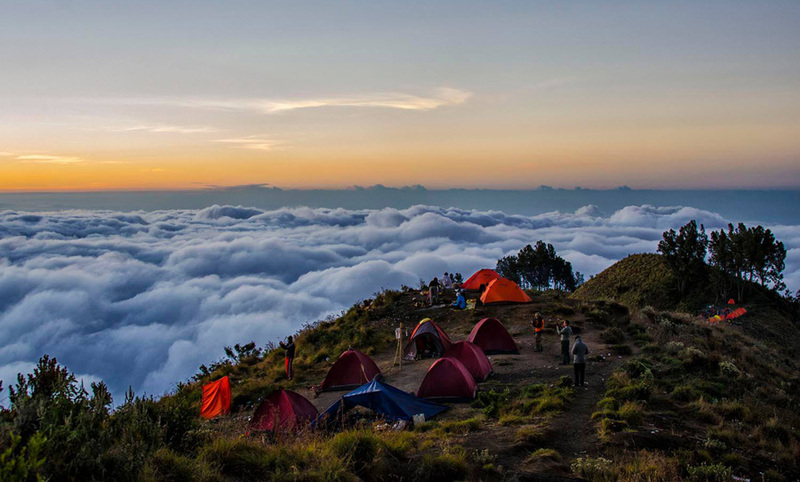 The trekking tour is expensive, but once you finally are at the top of Mount Rinjani, you will get why it is so. The panoramic view served before your eyes are pretty much worth the cost and effort. You can see as far as Mount Agung on Bali. What even wonderful is to witness the sun rises. Just imagine the rising sun you usually see bounded by your room window, you will experience it directly from the second highest place in Indonesia. Secondly, while you’re climbing the mountain, do bother to take a look at Bukit Pegasingan direction. There are colorful fields attractive enough to make you capture their picture. There is nothing like this back in the cities, you better prepare a long stretch battery for your camera. Thirdly, pitch a tent and camp next to Lake Segara Anak. You will have the chance to sleep at nature next to the beautiful lake surrounded by forests in Rinjani Caldera. Everything is guaranteed to be breathtaking, even the stars seem closer when you see them from such high place. Lastly, steep your body in the Air Kalak hot springs. You can relax and heal the sore muscles you get from trekking the mountain for hours. The hot springs are only 200 m away from the main campsite by the lake. Both of them can be found on your way back from the top of the mountain. It makes the lake and hot springs like destined gifts for the adventurers. One of the best pearls as export commodity comes from Lombok. While you’re there, you should find out how they are harvested at the pearl farm worth enough to be brought to trade market internationally. 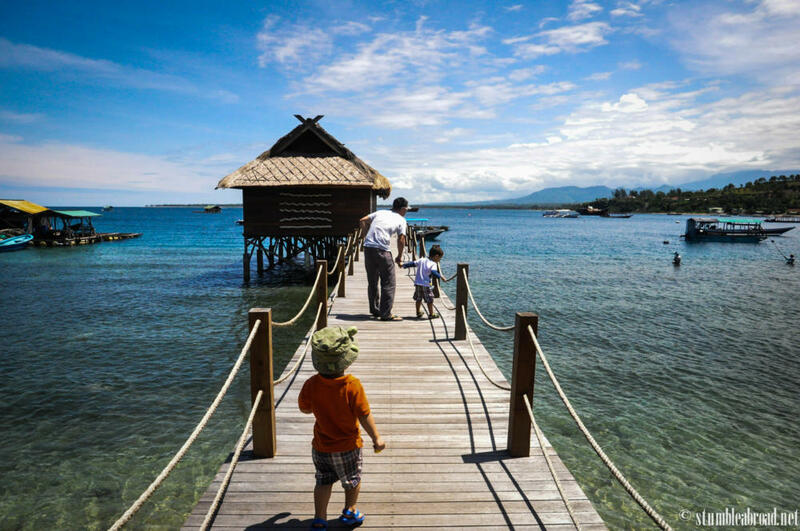 You can visit Autore Pearl Farm located in Pemenang, Teluk Nara. It is the only active pearl farm which offers pearl farm tours. The pearl farm tour is commercial of course, but you can’t have the chance like this anywhere you want. The tour starts from the cultivation rooms where different aged oysters are shown and ends in the process of cultivating each and every pearl. Between the start and finish line, you will be led to a lab to see how they keep millions of baby oyster by controlling the temperature and nutrient measurement. You will also be invited to a very a common room after that where so many containers consisted of microscopic oysters being grown and kept. By the end of the tour, you will get why each pearl is pricey. There is this village named Beleq village where you can learn about Sasak culture. 7 traditional houses, 2 gazebos (also known as Berugak), and a village hall can be seen there. The local belief said that every new generation should move out and make a new living in a different place, makes the village still the way it is since it was founded. Beleq village is, though traditional, maintained for the tourists. Besides the interesting belief mentioned before, the village also offers a lot of chances for trekking as it surrounded by suitable area. Has your bravery been asked whenever you want to get a massage? If not, then be prepare to ask yourself whether you are brave enough to receive this body treatment. Since it aims your pressure points, Sasaknese massage felt pretty strong against your body. 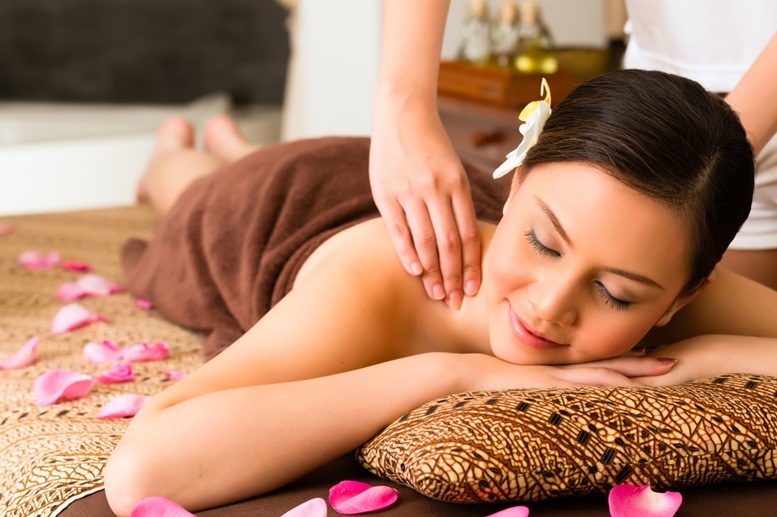 If you love getting a massage of any kinds, you should try this traditional one. 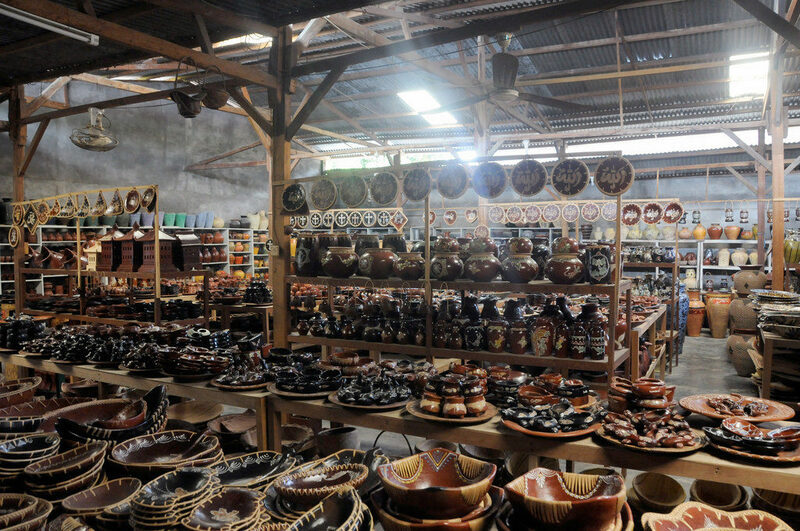 Besides its high-quality pearl, Lombok is also famous for its clay pottery. There are quite a lot of areas known to be the centers of pottery production, but one of the oldest is Penujak village. You will be shown the whole process of producing pottery from scratch there. 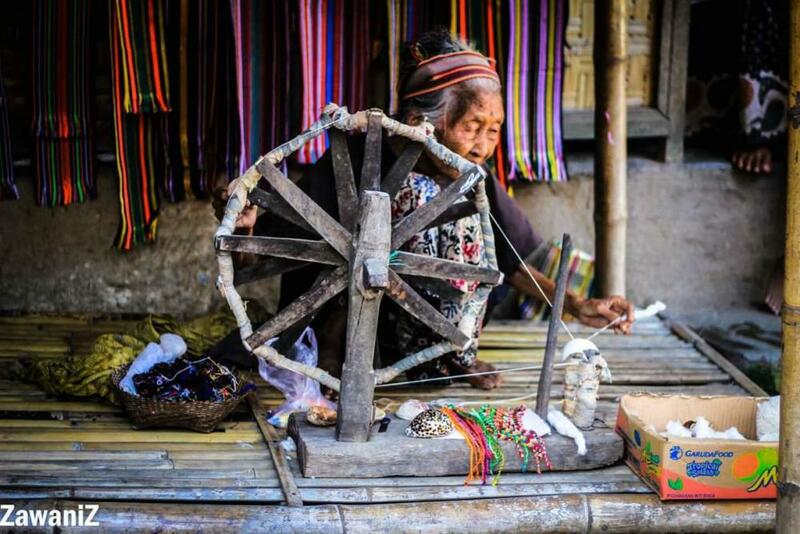 If you interested in traditional fashion Lombok has, do go to Sukarare village where hand woven textiles are produced there. Tenun Ikat and Tenun Songket are the two hand-woven textiles Lombok is famous for. While Tenun Ikat is produced by males, the latter is woven by women. You are not considered to have visited a place unless you’ve tried the local culinary there; applied to any place in the world. And so is Lombok. Try Plecing Kangkung, Ayam Taliwang, Bebalung, Sate Ikan Tanjung, and Ares. Do not ask for spoilers of what kind of food they are. 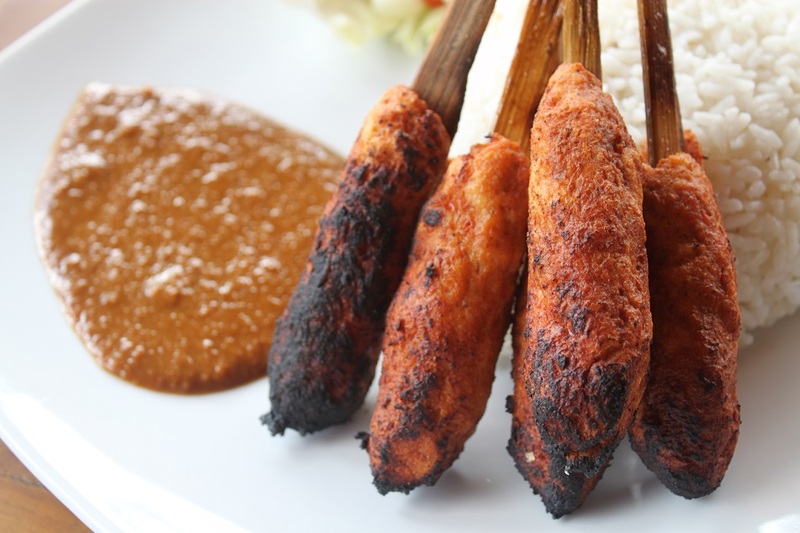 You should rather surprise yourself because they’re believed to be finger-licking delicious. Lombok has so many interesting tourism sites which most of them still have contact with nature directly. 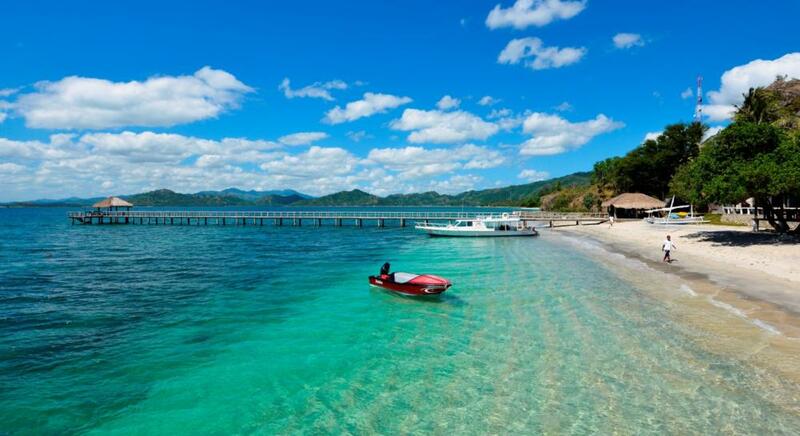 It may be the biggest reason why Lombok must be visited as often as its neighboring island, Bali. According to their similar function, here are the lists of places you should visit while you’re in Lombok. 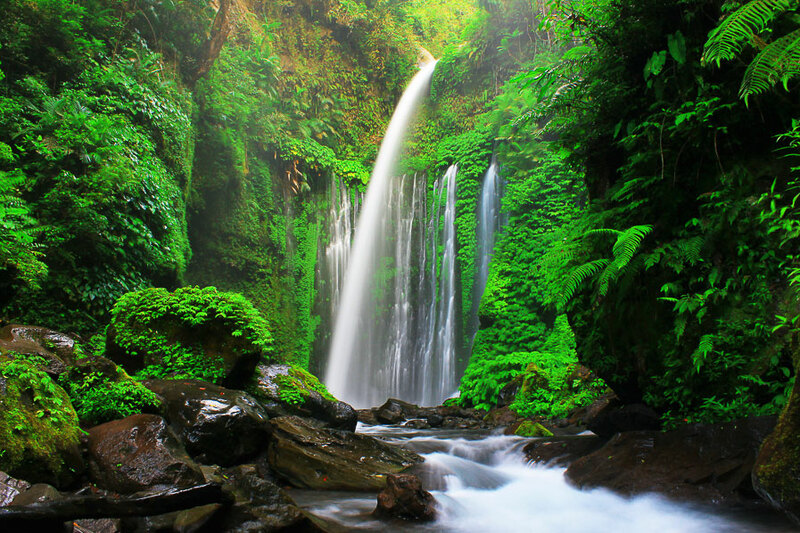 Lombok has numbers of magnificent waterfalls, but one of the most popular is Tiu Kelep. Located in the North of Lombok, it is surrounded by tropical jungle and is the highlight of trekking in the area. Located in the South of Lombok, Selong Belanak is Lombok’s one of the best beaches. You can rent a surfboard and go surfing or just buy some fresh coconuts at the stalls and enjoy the calming view elucidated in front of you. It is the best choice to feel a little bit of heaven. 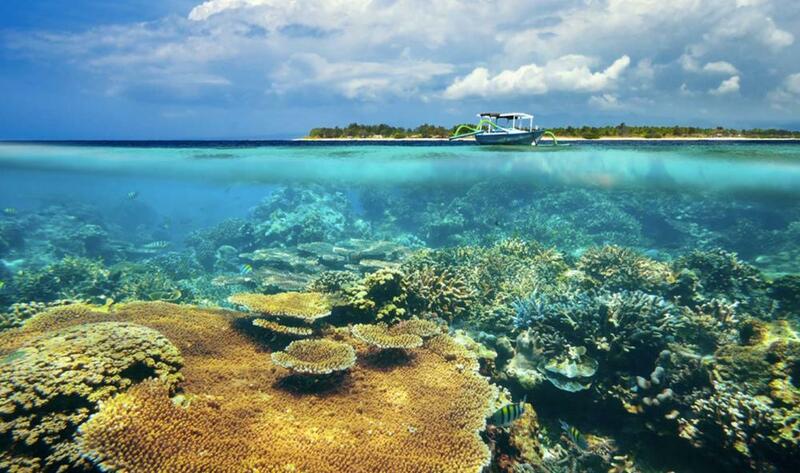 Sekotong Island is one of the islands that surround Lombok. It is not as big as the Gilis (Gili Trawangan, Gili Meno, and Gili Air), but it has a beautiful sandy beach with coral reefs surrounding it where you can go snorkeling. A place with the real natural beauty is the best description of Lombok. It is recommended to be your holiday destination. 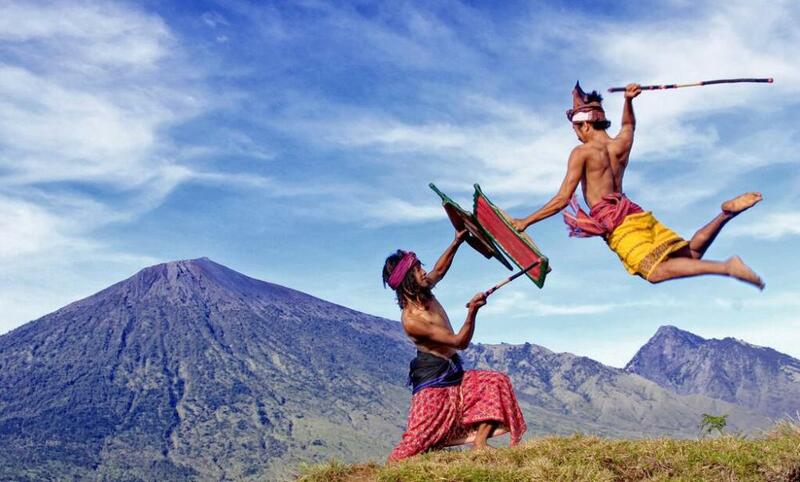 However, like Bali, Lombok also celebrates Nyepi. It is a one day-off of every activity related to Hindu belief. Make sure you don’t do anything on that day or better to come to Lombok when it isn’t time to celebrate Nyepi. Have a safe trip!